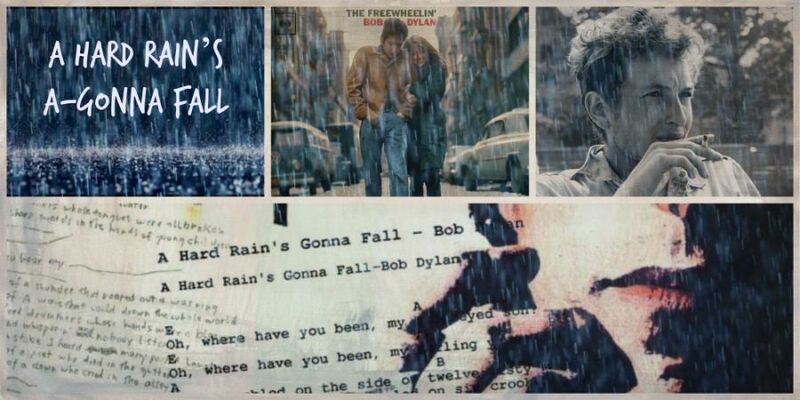 ‘Hard Rain’s A-Gonna Fall’… I wrote the words of it on a piece of paper. But there was just no tune that really fit to it, so I just sort of play chords without a tune. If all this comes under the heading of a definition, then I don’t care really to define what I do. Other people seem to have a hard time doing that. The Japanese orchestral version is absolutely awesome – never heard that before.